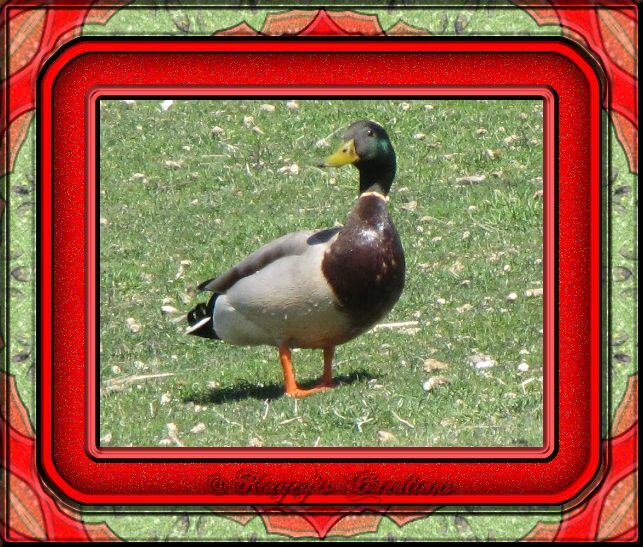 Some photos I have taken of local Mallard ducks. of a group of Mallard ducks near a doctors office. to get some shots of the adults with their ducklings!